Yi Ming Ng, Partner, TRIVE Ventures. Every new venture fund bears a unique set of lessons. For Singapore-based TRIVE Ventures, it was about planning clear exit routes for its portfolio companies. 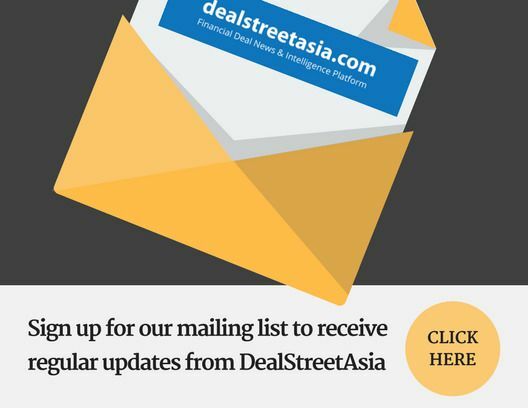 The venture capital firm said it has yet to exit any investments from its first $7.42-million (S$10-million) Southeast Asian seed fund. The firm feels that this is largely on account of how young Southeast Asia’s ecosystem is. In an interview with DEALSTREETASIA, Yi Ming Ng, Partner at TRIVE Ventures said that the downstream routes have not evolved quickly enough to pick up some of the companies VCs are trying to exit. “The downstream PE investors that are supposed to buy out these companies are completely missing in certain industries. That’s the problem that we see in the space today,” said Ng. TRIVE’s first fund targeted Southeast Asian startups in consumer internet technology across fintech, edtech, mediatech and marketplaces. Its first fund has since closed, but TRIVE is already getting wise for its second. Last week, TRIVE revealed it was considering a $37.1 million (S$50 million) deep-tech focused fund in 2019. The VC is still in the early stages of discerning investor interest, but is clearer-eyed on the types of investments and investors it intends to target this time around. TRIVE Ventures said that it is reaching out to potential investors from China, Hong Kong and Singapore for this second fund. It also plans to approach limited partners (LPs) from its first fund, which includes Far East Ventures (the venture arm of Far East Organisation), Singaporean family offices and high net-worth individuals. TRIVE defines deep tech startups as companies with strong intellectual property (IP) and patents. It covers areas like Artificial Intelligence (AI), distributed ledger, applied or use cases of blockchain, agriculture, food technology, data science and cyber security. The VC added that the deep tech fund will be market-agnostic, indicating that it will source international deep tech companies looking for exposure to Singapore and Southeast Asia.